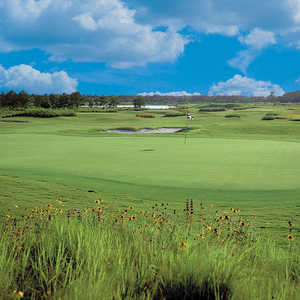 Thistle GC (Stewart / MacCay), Sunset Beach, North Carolina - Golf course information and reviews. 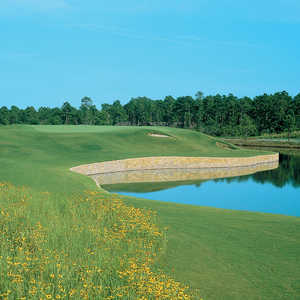 9/10 - Outstanding course and magnificent clubhouse. Fairways were overseeded and in nice condition. Greens were painted and very fast. 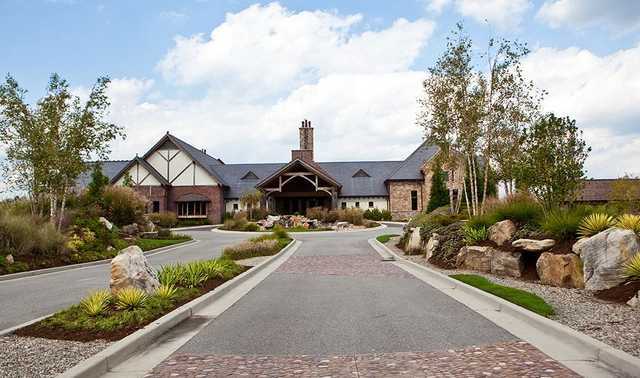 Clubhouse looks like a Scottish castle with upgraded facilities throughout. Probably the classiest clubhouse I've been in, in the Myrtle Beach area. The staff was very courteous and helpful. All in all a very nice golfing experience. 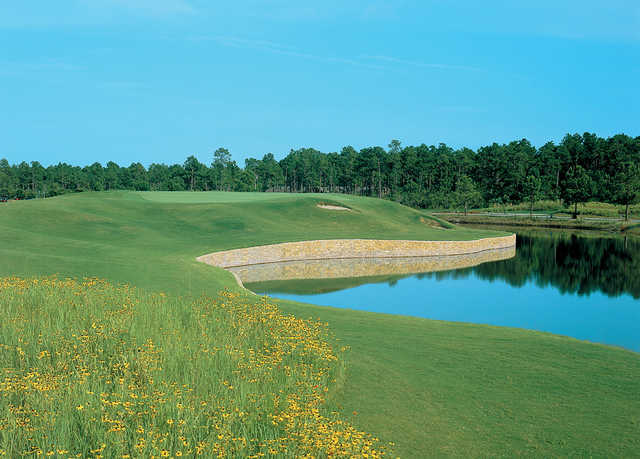 Add a course review for Thistle GC (Stewart / MacCay). Edit/Delete course review for Thistle GC (Stewart / MacCay).